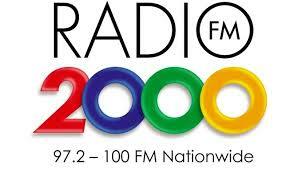 Radio 2000 Live Streaming Online . It reflects and unites South Africa’s diverse cultures. It is the only facility service radio station in the country and forms part of the SABC Public Broadcasting Stations portfolio with the intent of strengthening democracy and Nation building through key offerings of sport, music, events of national importance and lifestyle programming.